More time freed up. Less stress at work. Better results. 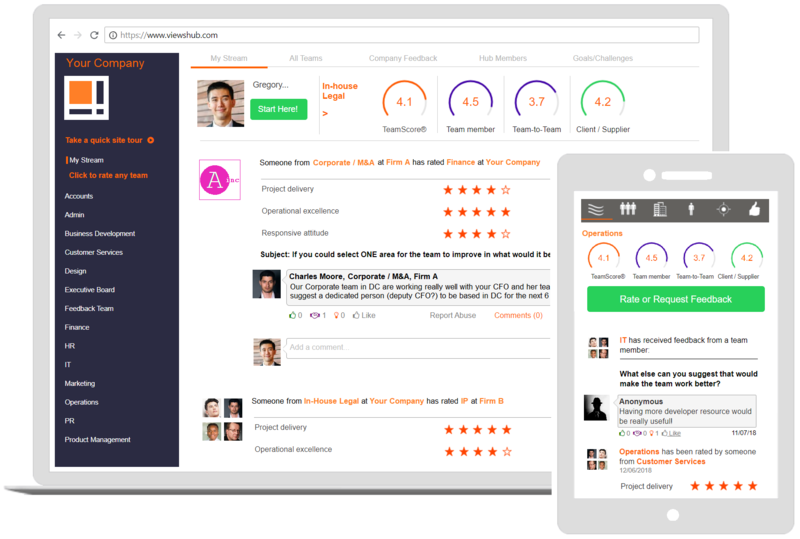 overall and by every team member & improve team effectiveness using crowd-sourced feedback. 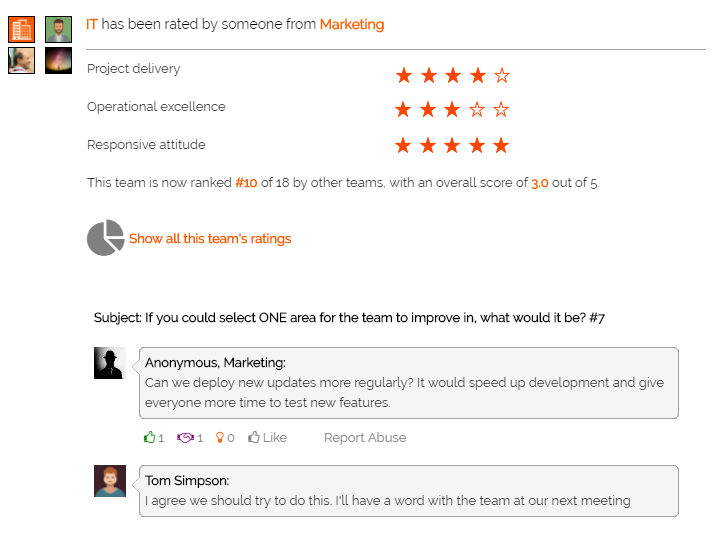 Track ratings received by each team & improve team effectiveness using crowd-sourced feedback. 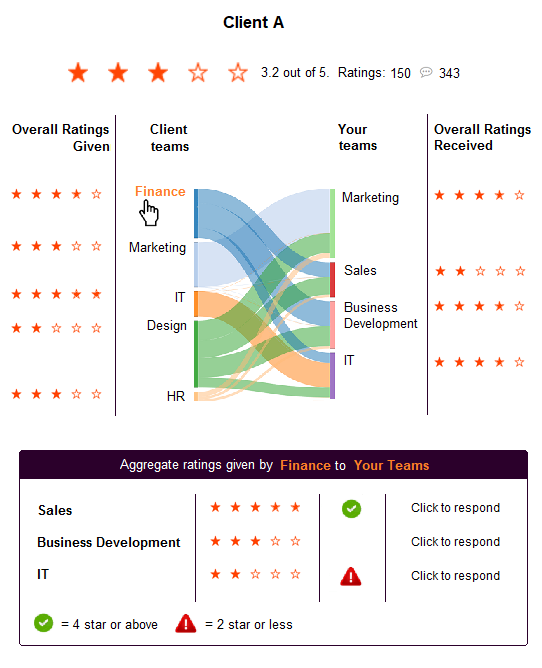 every client team gives every team in your company & improve team effectiveness using crowd-sourced feedback. From team members, team-to-team, and clients/suppliers. Improve team performance. Select a team TEAM NOT HERE? It looks like there is already someone on ViewsHub registered with that email address. You have received private feedback! 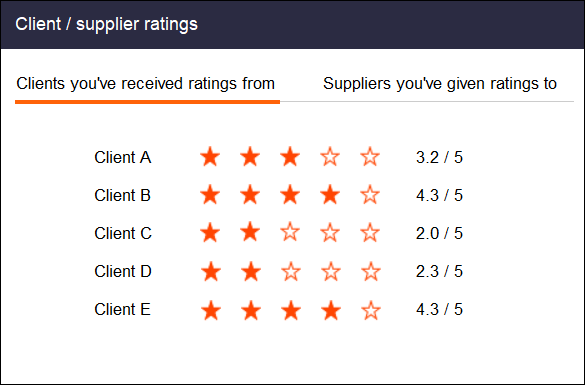 compared to teams in other companies. Is this the correct team? such as Gmail, Hotmail, or Outlook. and helps us to verify that you work at this company. Are you a member of this team? you must use a work email address (a personal Gmail or Hotmail address will not work). Step 5: Select one of YOUR teams. Select a team Senior Management IT Finance HR Executive Board Sales Marketing Product Management Customer Services Business Development Operations Legal TEAM NOT HERE? 1. 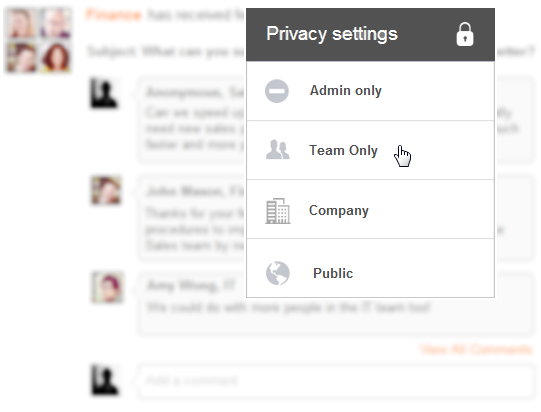 Enter the email addresses of your contacts in the team. 2. Enter YOUR work email address. 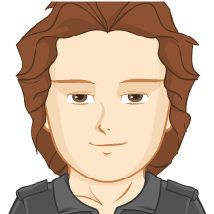 This helps us to authenticate that no one else is using your workplace identity.